From now on – every last day of the week – you’ll get great insider tips on what to do on a lazy Copenhagenish Sunday! 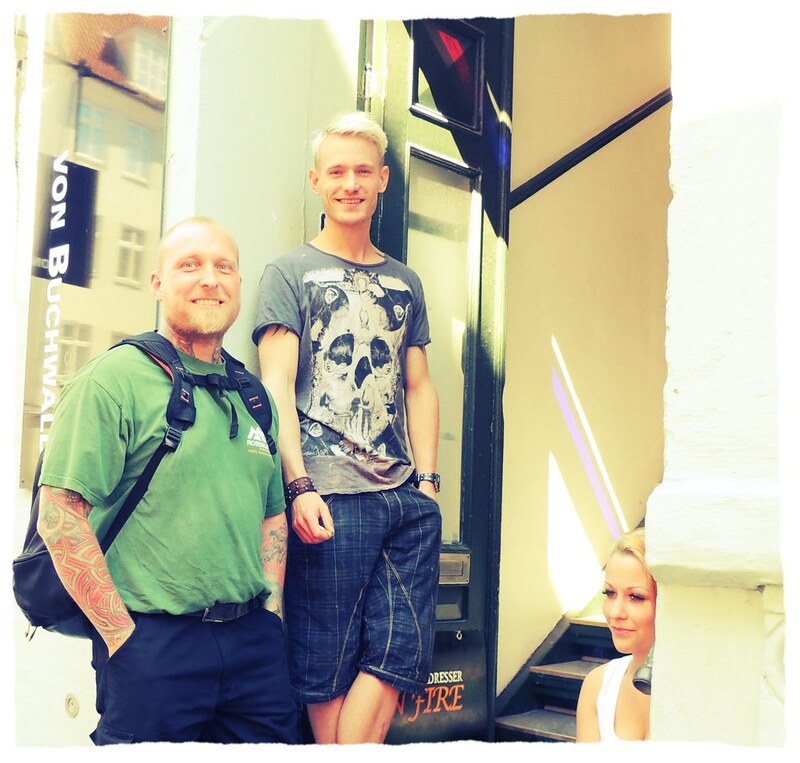 First man out: Christian (middle) who I met on a stroll in the Copenhagen Latin Quarter – Peter and Baylea enjoy Danish summer, too. 1. Go for a canal tour – 60 minutes DKK 40.